iMatte, Inc team has been innovating visual effects technologies for the Broadcast, Motion Picture and Graphics industries for over three decades. These milestone technologies have been recognized as foundational building blocks of these industries. iMatte has now turned its focus to presentation technology for business and education. to create visually stunning presentations in real-time. iMatte was formed in 2000 by the award-winning technology company, Ultimatte Corp., the world's recognized leader in sophisticated green screen tools for the film, video and graphics communities. Founded by Petro and Paul Vlahos in 1976, Ultimatte provides real-time hardware and computer software products, allowing industry specialists the ability to create completely seamless film effects in motion pictures and virtual studios for broadcasters. 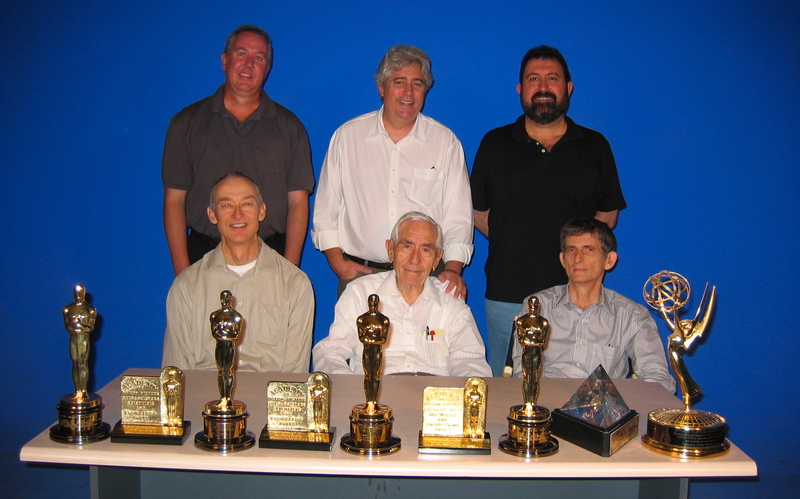 The industry has recognized the achievements made by Ultimatte, its Founders and team members with 4 Oscars, 3 Academy Awards for Engineering Excellence, an Emmy and numerous other awards. Paul Vlahos realized the presentation needs of business and education were not being addressed, or even understood, by the communications industry. By recognizing presentations are mini-theatrical performances that, if the temper could be captured intact, and enhanced with production values, at an inconsequential cost, they could become an important source for the ever-growing demand for engaging video. Deep experience by the iMatte team in entertainment production technology has provided a unique and fresh approach that has defined a new space in the communication technology market. The iMatte team has solved many well-defined problems that have defied the efforts of much larger organizations. SightDeck, the Stealth Studio, solves important problems that have defied even being defined by larger organizations. 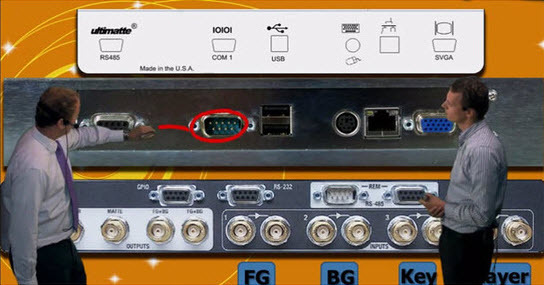 We have been manufacturing complex image processing hardware for the Broadcast Industry for over 35 years. Every major broadcaster in every country in the world relies on our equipment and the production techniques we pioneered. Our equipment,renowned for its user-friendly controls, is the standard for the live broadcast chain, which has the most demanding standards for performance and reliability of any industry in the world.